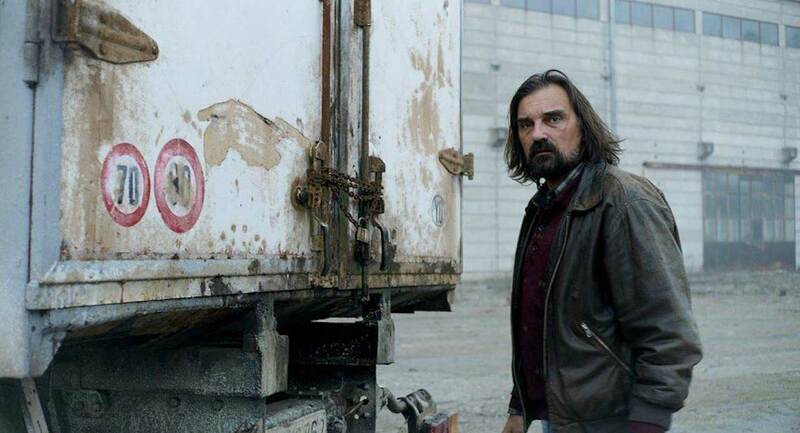 What’s the story: During the 1999 NATO bombing of Serbia, a truck driver must transport mysterious cargo from Kosovo to Belgrade. What’s the verdict: Ognjen Glavonic’s feature debut is a pared back, near anti-thriller set against NATO’s bombing of Slobodan Milosevic’s Serbian regime in 1999. 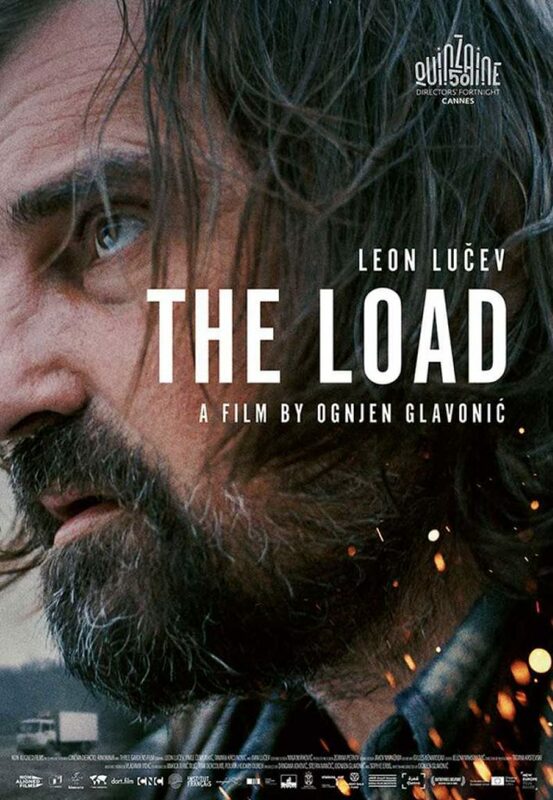 Leon Lucev is Vlada, a truck driver transporting secret cargo for the military from Kosovo to Belgrade. 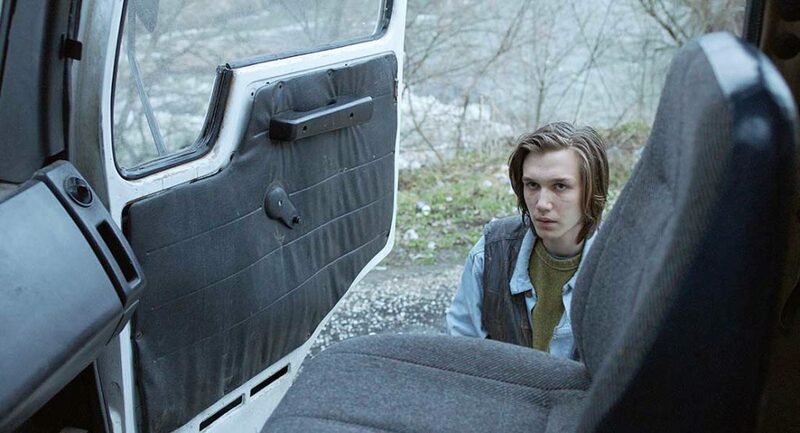 The rules are he is not permitted to stop, and must not try to discover what is in the back of his padlocked lorry.